Grocery store retailer Kroger Co (NYSE: KR) reported Thursday with disappointing fourth-quarter results, which prompted a sell-off in the stock that carried over to Friday. Bank of America Merrill Lynch's Robert Ohmes maintains a Buy rating on Kroger with an unchanged $37 price target. Credit Suisse's Judah Frommer maintains at Outperform, price target lowered from $33 to $30. Morgan Stanley's Vincent Sinisi maintains at Equal-weight, price target lowered from $27 to $26. Kroger's fourth-quarter EPS fell short of expectations, as the company likely accelerated certain investments in its supply chain and warehouses amid higher gas profitability, Ohmes said in a Thursday note. 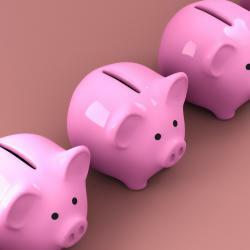 Gross margins (excluding fuel) fell 93 basis points from last year, the analyst said. Around one-third of the dip is due to price investments, with the remainder coming from startup costs in new warehouses and a negative mix shift from the pharmacy business, he said. Digital sales rose 58 percent from last year, and the ongoing focus on the business could help lift annual sales from $5 billion today to $9 billion, Ohmes said. Coupled with expectations for benefits from the Ocado partnership and benefits from the "Restock" initiative, the stock looks "especially attractive" at just 10 times fiscal 2021 adjusted EPS, he said. Related Link: What To Do With Kroger's Stock? 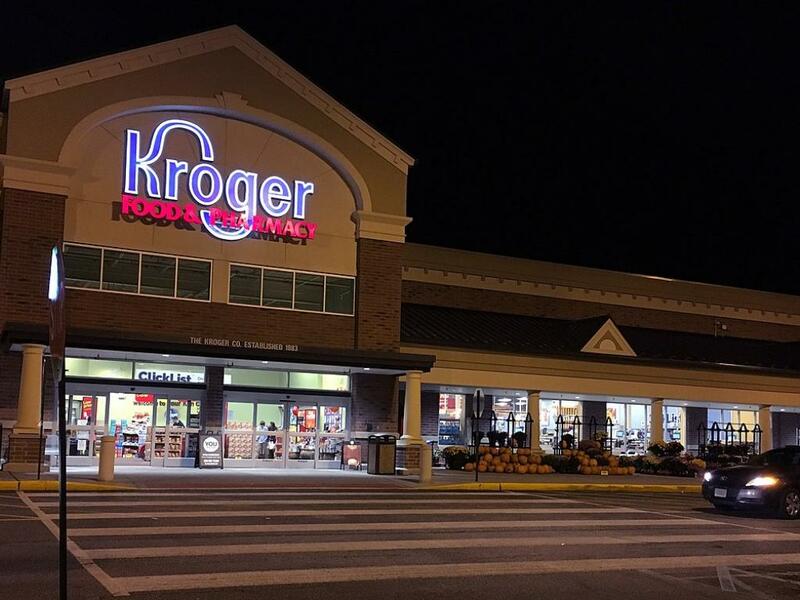 Kroger's earnings report signals that its focus on alternative profit streams — including media and Kroger personal finance — remains in its infant stages, Frommer said in a Thursday note. 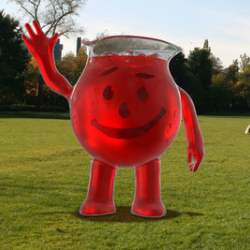 If management is able to show "anything in the neighborhood" of $3.5 billion in EBIT, then a "hockey stick recovery" in operating profit growth next year is "a certainty," the analyst said. 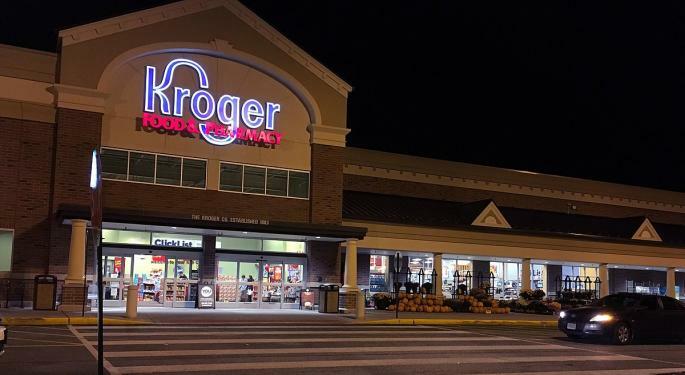 The bear case against Kroger's stock assumes the company's alternative profit streams won't "bail out" the troubled core grocery store business, Frommer said. This theory is "well-understood," and the company needs to at the very least "deliver on any semblance" of its plan to justify a move higher in the stock, he said. Kroger's 2020 target implies $400 million in EBIT improvement, but comes at a time when 2018 EBIT declined around 9 percent, Sinisi said in a Thursday note. While the company's 2-5-percent EBIT growth target for 2019 to $2.9-$3 billion looks "achievable," it is questionable if it can be followed up with 17-21-percent growth to achieve next year's objective, the analyst said. Before turning more positive on Kroger's outlook, investors may need to be shown greater disclosure related to the alternative profit streams before concluding it can generate a "hockey stick growth" trajectory, according to Morgan Stanley. Shares of Kroger were trading lower by 3.2 percent Friday afternoon.